32 Years by Your Side! 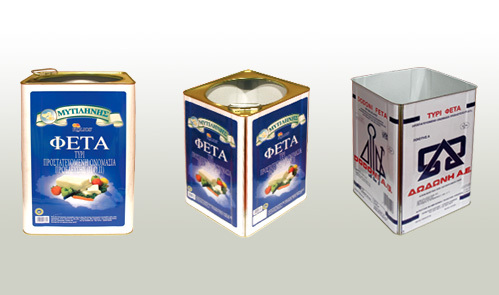 Lefkosidirourgia Kavalas S.A. was founded in 1986 in Kavala having as business scope the manufacturing of tin packaging and metal formwork. 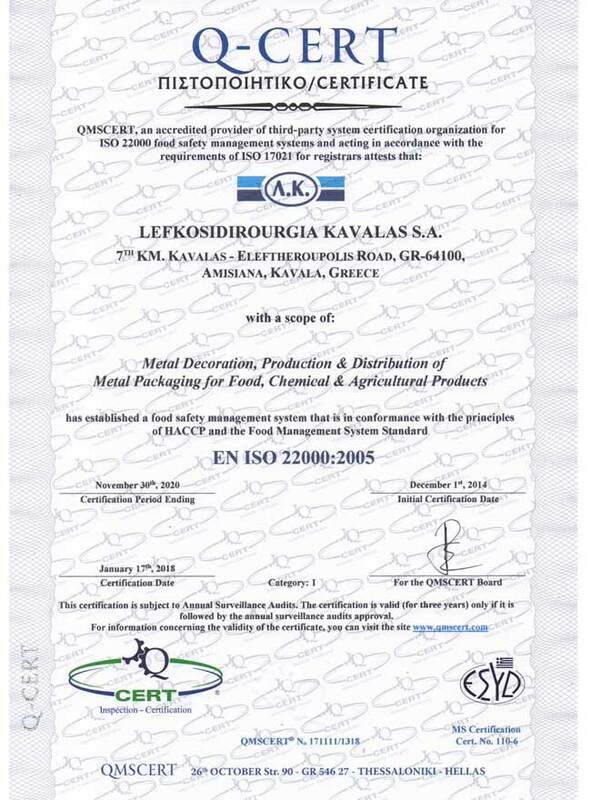 The company’s history actually began in 1975 and the company had the legal form P. Panagiotidis & K. Kelemenis and Co. LTD. 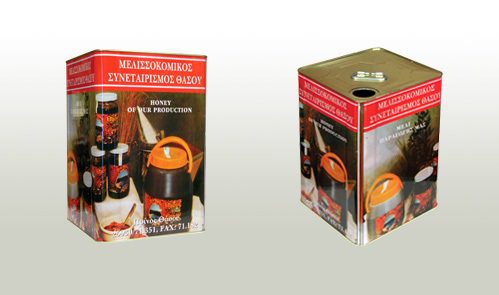 In 1983 the company moved to privately owned facilities of an overall area of 10,000m2 at the 7th km of the Kavala-Thessaloniki Old National Road, where the company’s premises are still located today. 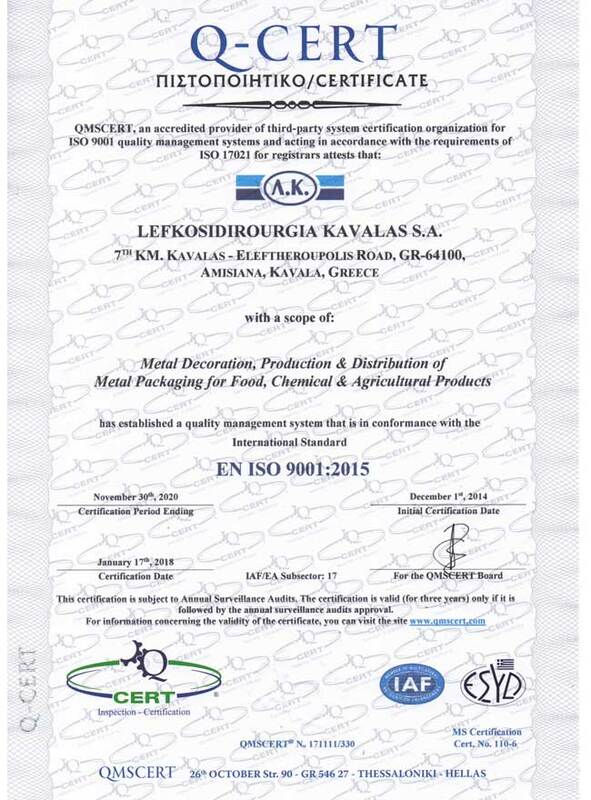 Since its establishment until today, Lefkosidirourgia Kavalas S.A. continuously invests in mechanical equipment and human resources, having as primary goal to provide immediate and direct services to its clients. 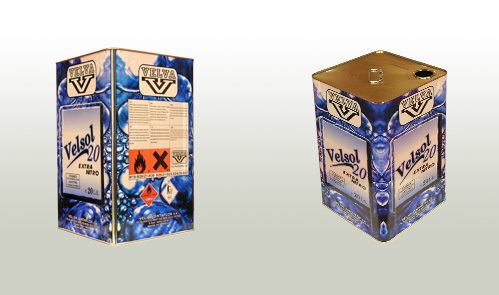 This is why, high manufacturing quality, consistency and reliability are virtues that are directly linked with the company’s name. The company’s management, being focused on overall quality and the search of room for improvement in every field, regardless if it is a more or less important field, has operated and still operates the company in a growing pattern. 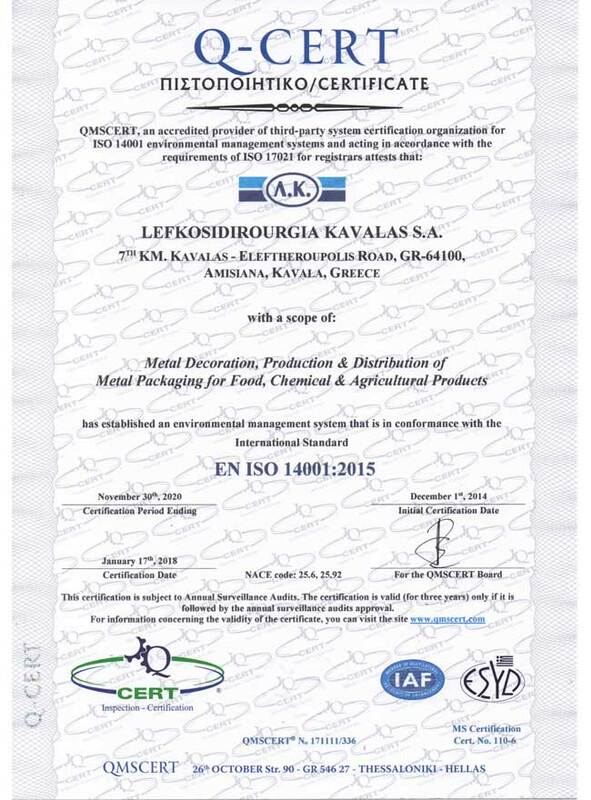 Therefore, the course of Lefkosidirourgia Kavalas S.A. since its foundation is always a rising one and is now between the most dynamic and competitive companies in the sector of tinplate industry. 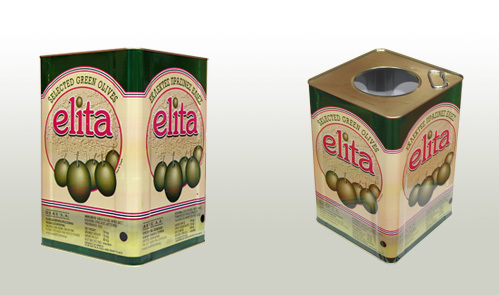 The immediate plans of the company include the strengthening of its presence in the sector of packaging, by investing, on one hand, in the increase of its productivity and by widening, on the other hand, the range of its products. 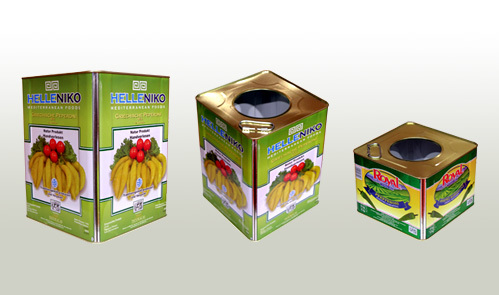 Between the products the company plans to place on the market are many more metal as well as plastic packages. 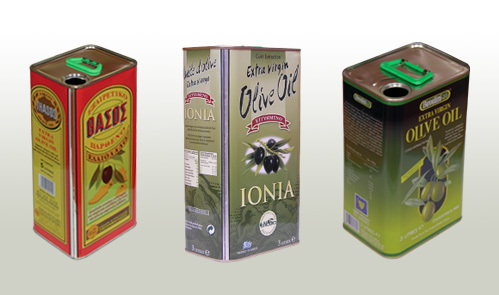 In this way the company will claim a larger share of the Greek market and will expand its exporting activities in the rapidly growing markets of the Balkans. 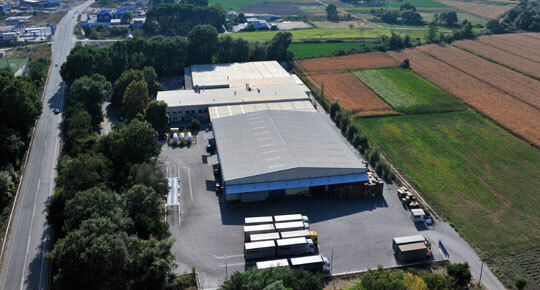 Finally, the foundation of a subsidiary at a strategic position, is part of the company’s future plans.